Not only that, you’ll also get a preview of all our new offerings! 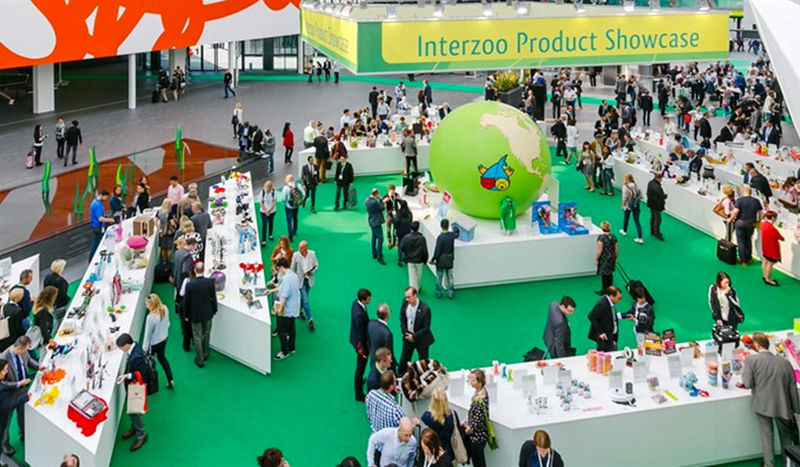 Come and see us at Interzoo 2018! The new Farpro website is online!